Extra dimension added for higher box office numbers, but nauseated viewers say not worth price of admission. After his nine-year hiatus from the silver screen, Jason Bourne received a warm welcome from Chinese moviegoers, with the movie’s opening-day box office topping 63 million yuan ($9.5 million). But plenty of viewers have left the theater clutching their stomachs after sitting through 3-D screenings of the movie. 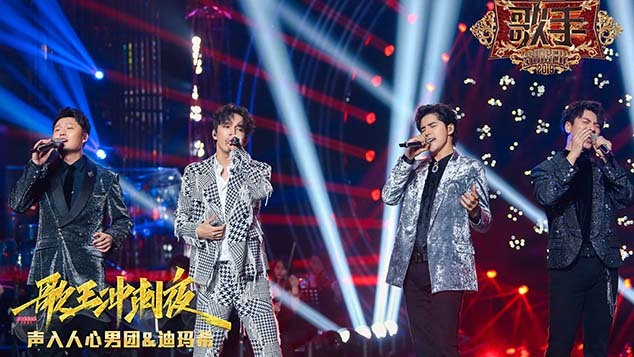 The added dimension that is leaving audiences nauseated is only available in China and a handful of other countries — the movie was shot in 2-D and released this way in most countries. The original 2-D version is also available in Chinese theaters, but according to Maoyan.com, a popular website for cinema tickets, most screenings are allocated to the 3-D version. One of the viewers who complained is Zhang Xiaobei, a playwright. On Weibo he called the 3-D effects awful. Zhang told Sixth Tone via phone on Thursday that the Bourne franchise is known for its intense action captured by handheld cameras, and that the 3-D effects added in postproduction destroyed the film’s cinematic beauty. On his microblog Zhang said that the shaky 3-D action might make people throw up. “All this shaky shooting, plus jump cuts with 3-D effects hastily added in postproduction — theater managers, you should consider hiring more janitors,” he wrote. 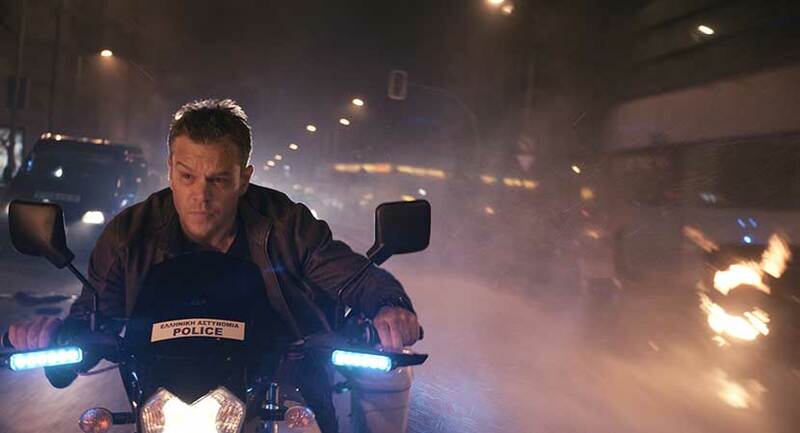 “Jason Bourne,” the eponymous fifth installment in the series, is not the only Hollywood blockbuster to go three-dimensional for the Chinese market. “Transcendence,” “Lucy,” and 2014’s “Robocop” were all given 3-D edits for the Chinese market, according to Maoyan. “Jason Bourne” lead actor Matt Damon is set to star next in “The Great Wall,” a Chinese-American coproduction. That movie will also have 3-D version. One reason Hollywood producers have greenlighted 3-D iterations for China is that 3-D screenings come with higher ticket prices. “Transcendence,” for example, had a Chinese box office of 125 million yuan, but if all of its screenings had been in the 2-D format, that number would have been a third lower. Another reason for the change lies in China’s policy of protecting domestic movie productions, which means that only a limited number of foreign movies can be shown in Chinese theaters. 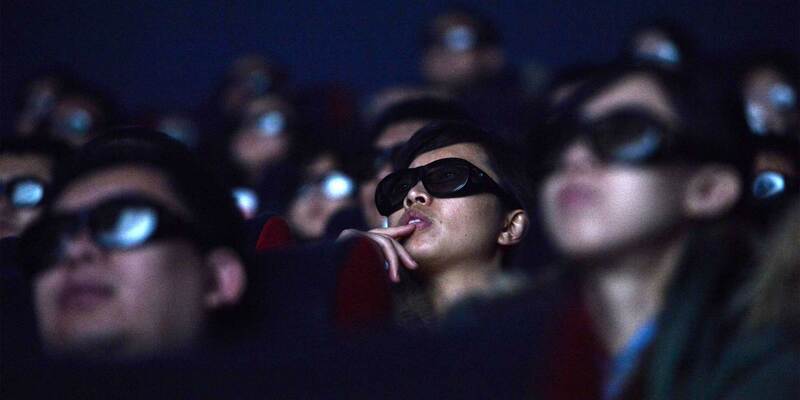 In 2012, China agreed to allow 14 more U.S.-made movies to be shown under the condition that these movies be screened in 3-D or IMAX format. In response to complaints from Chinese audiences, Universal Pictures, the production company behind the Bourne series, posted on Weibo saying they have discussed the matter with their Chinese distributors and decided to allocate more 2-D screenings. When contacted by e-mail, Universal declined to comment on the movie’s 3-D version and the additional 2-D screenings. This article has been updated to correct the box office number for “Transcendance.” The movie brought in 125 million yuan, not 12.5 billion yuan.